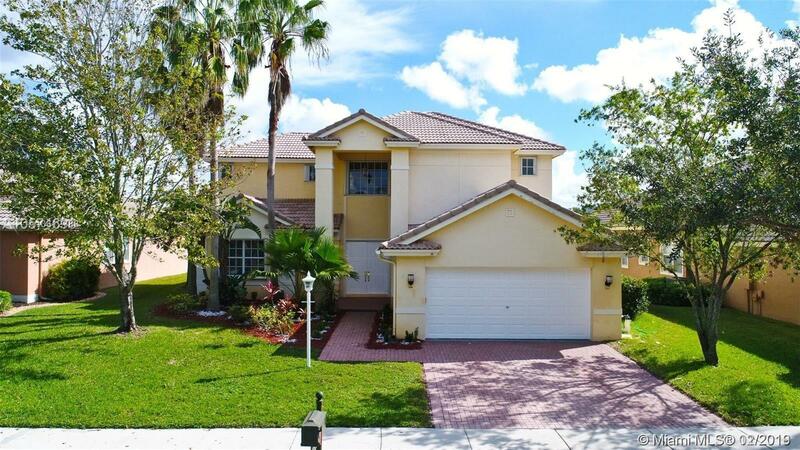 7028 NW 111th Ter, Parkland, FL.| MLS# A10612783 | Susan J Penn l Best Agent l Buy & Sell South Florida Homes! PRICED TO SELL! This Beautiful Huge 5/3.5 Waterfront Home With Pool Is Gorgeous And Amazing For Entertaining! House Has New Wood Floors Throughout The House! Modern Kitchen W/ Black Cabinetry. Granite Counter Tops, And New Stainless Steel Appliances! Bathrooms New With Wood Tile In All Bathrooms, And Modern Vanities With White Quartz And Bowl Sinks! Master Bath Has Double Modern Vanity With Bowl Sinks And Jacuzzi Tub+ Shower! House Sits On The Best Water View With Lovely Pool With Rainfall Overlooking The Water! 2 Car Garage! Walk To Clubhouse W/Resort Style Amenities Including Heated Pool/Spa, Tennis/Basketball Courts, Fitness Center, Guard Gated, A-rated Schools, Hoa Includes High Speed Internet, Basic Cable, & Alarm.